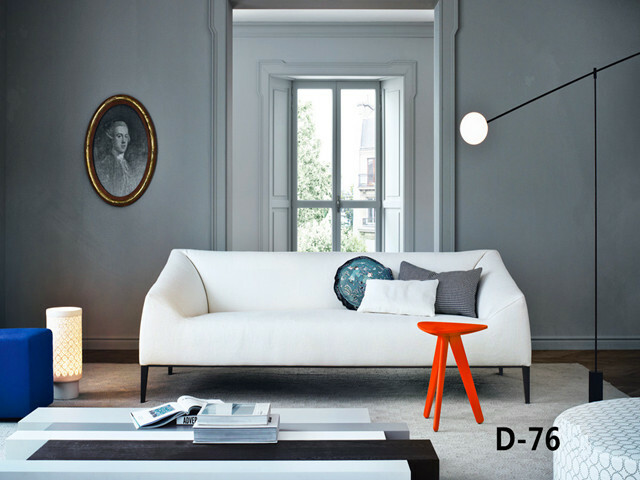 Living room furniture D-76-C is Divany modern funiture.It looks like a huge piece of sponge shell,comfortable and warm. SOLID WOOD FRAME,HIGH DENSITY FOAM,FABRIC. THE COLOR IS OPTIONAL, LEATHER IS AVAILABLE. MANY WAYS FOR COMBINATION.